Philip Riteman is a Holocaust survivor whose mission is to educate today's youth on the atrocities committed against millions of Jews and Gentiles by Adolf Hitler's Nazi regime during World War II. This book, told in three parts, tells the story of Philip's life. The first part is the account of life in his hometown and his eyewitness account of the struggle for survival in the concentration camps. 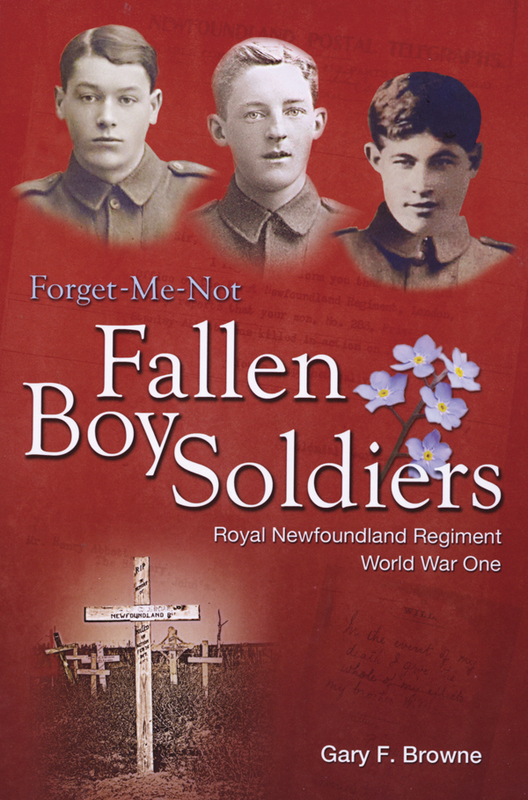 Second is the story of Philip's exodus to Newfoundland after the war where he discovered that there was still some humanity left in the world. Third is the story of Philip today and his committment to spreading his message.